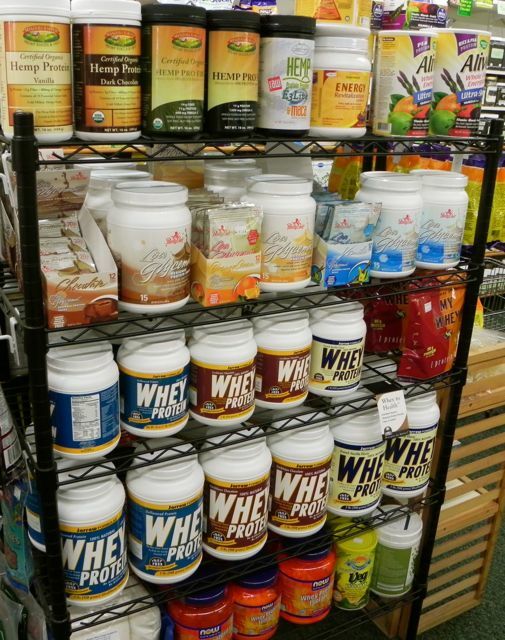 Health Food Mart, Inc. of Medford, OR stocks a wide range of Nutritional Supplements, Vitamins, Minerals, Bulk Organic Medicinal and Culinary Herbs, Bulk Organic Tea, Sprouting Seeds, Raw Nuts, Protein Powder and all with the highest quality available. 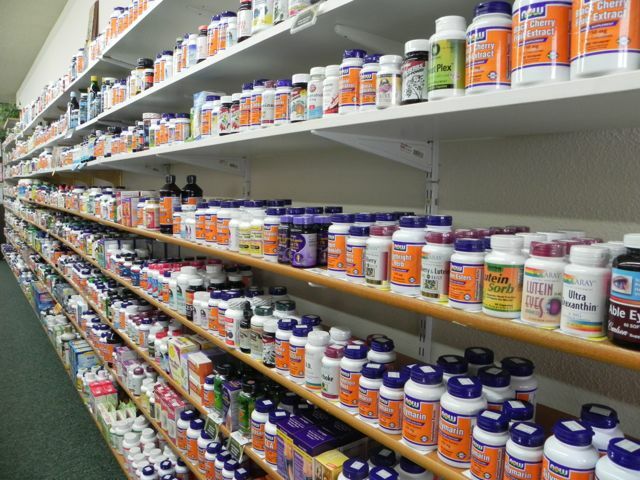 Health Food Mart, Inc. of Medford, OR is committed to the health and well-being of our customers. Every week we are increasing the number of specialty food products to cater to the growing demand for Local Organic and Whole Foods, as well as Hypo-allergenic, Gluten-Free and Non-GMO. 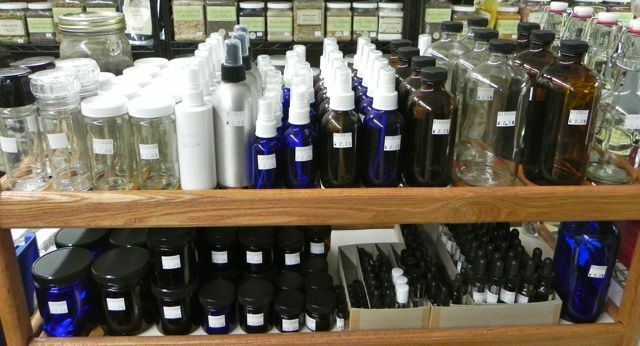 We've added DIY necessities for making your own soap, deodorant, salves, tinctures and more! 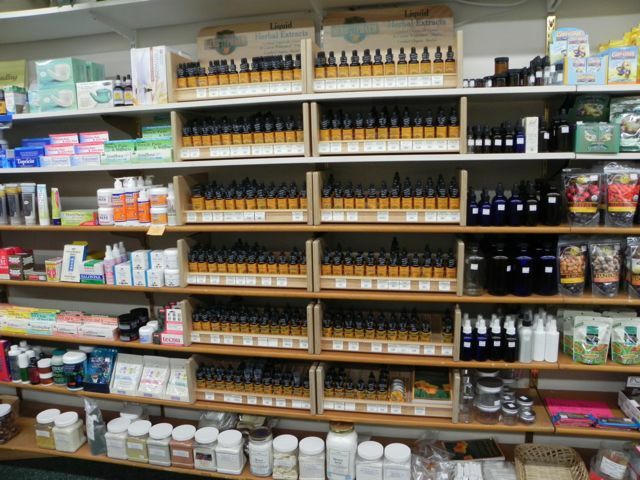 More and more people are getting interested in making their own remedies so we have expanded our packaging supplies section with more sizes of Bottles, Salve Jars, Sprayers and Droppers. We've also added more items like Palm Kernal Oil, Benzoin Gum, Mango Butter, Stearic Acid and Vegetable Glycerine. Gluten-Free treats are available from brands like Udi's, Glutino, Food for Life, Kinnickinick, as well as flour and bread mixes from Arrowhead Mills, Bob's Red Mill, and Pamela's Products. Healthy Gluten-Free Snacks from Amy's, Annie's, Betty Lou's, Blue Diamond, CLIF Bar, Edward & Sons, Buja, GlutenFreeda, Larabar, Lifestream, Mary's Gone Crackers, NOW Foods, ReBar, Raw Revolution, and many more! New products are being added to the market weekly so check back often for new treats! You can find items from brand names you've trusted like Country Life, Hyland's, Solaray, Enzymatic Therapy, Irwin Natural, NOW Foods, Jarrow, KAL, Vibrant Health, Dr. Christopher's, Flora, Renew Life, Barlean's, New Chapter and more! Be sure to look in the fridge for our Probiotics and Fresh Almonds, Apriicot Seed Kernals, Hemp, Flax Seeds and Oils! New Products like Everything Raw, Kopali Trading Co., Wilderness Family Foods, Earth Circle Organics, Go Raw!, Pickled Planet and more transitional Raw Food snacks and books. 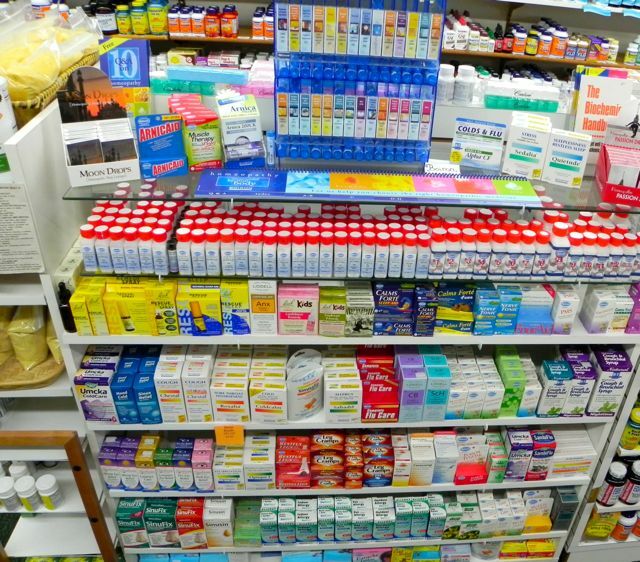 Unique Products you cannot find in chain drug stores like Curamin, that offer 100% Natural Pain Relief. Local Products like Amazon Therapeutics, Eco Teas, Larry & Luna's, Mountain Rose Herbs, High Plains Honey, Herb Pharm, , and more adding all the time! We invite you to drop into the store, located in the Winco Plaza near the South Medford I-5 Interchange, Exit 27. If you don't find what you are looking for, please let us know! We would love to special order it for you. We love new product ideas and recommendations so please let us know if there is something you are not finding elsewhere.